Remo Repair AVI Mac repairs corrupted or damaged AVI files in simple steps. 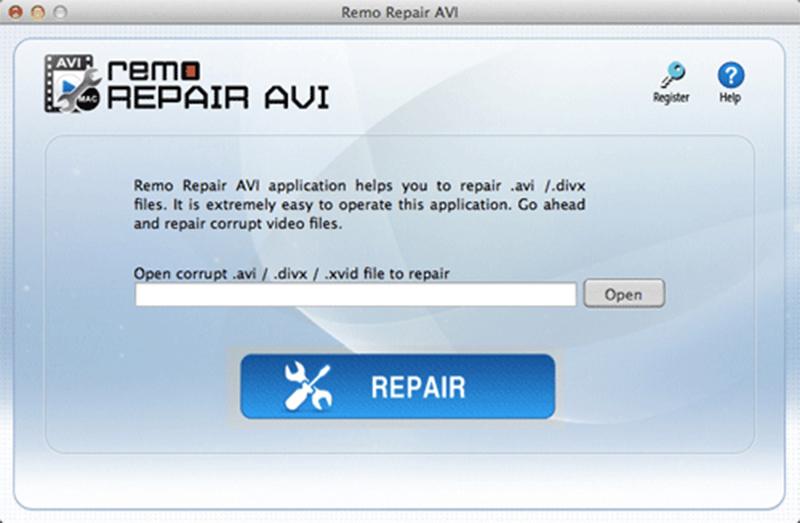 Using Remo Repair AVI Mac, one can repair corrupted AVI files in few clicks. AVI files are usually corrupted because of malfunctions or some program errors. Some of these are identified as follows. A read-only tool, Remo Repair AVI Mac, only picks up the required data and repairs the file using the same. The original contents of the file are preserved as it is. It also repairs other file formats like XVID and DivX and fixes large and unplayable videos too. The software is user-friendly, self-explanatory and straightforward with only a few simple steps.